His research concerns basic questions about the nature of information phenomena in contemporary society — he is concerned with the state of privacy and surveillance given new digital media, with classification given the pluralistic nature of meaning and society, and with information and its quality given its pragmatic nature. He is currently engaged in the collaborative, inter-disciplinary research project: “Don’t Take it Personal” – Privacy and information in an algorithmic age. 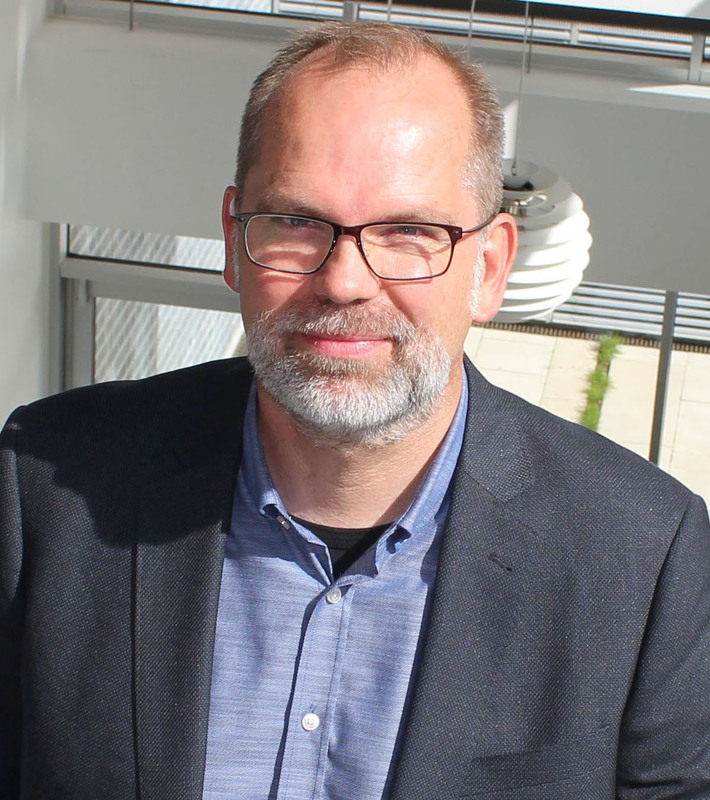 Jens-Erik was the general Conference Chair for iConference 2012 held in Toronto, general Conference Chair for the 77th ASIS&T Annual Meeting held in Seattle, and one of the co-organisers of the 2018 Information Ethics Roundtable meeting in Copenhagen. Previously Jens-Erik was associate professor at the Faculty of Information, University of Toronto, where he also served as Vice Dean and Acting Dean. Prior to that he was a faculty member at the Information School of the University of Washington where he also co-directed the Center for Human-Information Interaction. He earned his Ph.D. in Library and Information Science from the The School of Information at the University of Texas at Austin as a Fulbright Scholar and his Master and Bachelor degrees from the Royal School of Library and Information Science, Denmark. Jens-Erik lives in a small town north of Copenhagen with his wife Mette Ribergaard Mai and their teenage son. © 2019 Jens-Erik Mai — All Rights Reserved.